Following uproar over accusations of whitewashing, Nissin Foods Holdings Co. on Wednesday removed advertisements from YouTube featuring an animated depiction of tennis star Naomi Osaka. The cup noodle firm, which sponsors the U.S. Open women’s champion, found itself in hot water with its campaign — which also featured fellow tennis star Kei Nishikori — as the pale-skinned character bore scant resemblance to the 21-year-old Osaka. The ads “have already been dropped,” said Nissin spokesperson Daisuke Okabayashi. “We never had the intention to do what is known as ‘whitewashing,’ but with this becoming an issue, we will pay more attention to respect for diversity in our PR activities,” Okabayashi said. According to the company, Nissin consulted with the Japanese arm of Osaka’s agency in making the ads but failed to communicate properly with its U.S. parent. 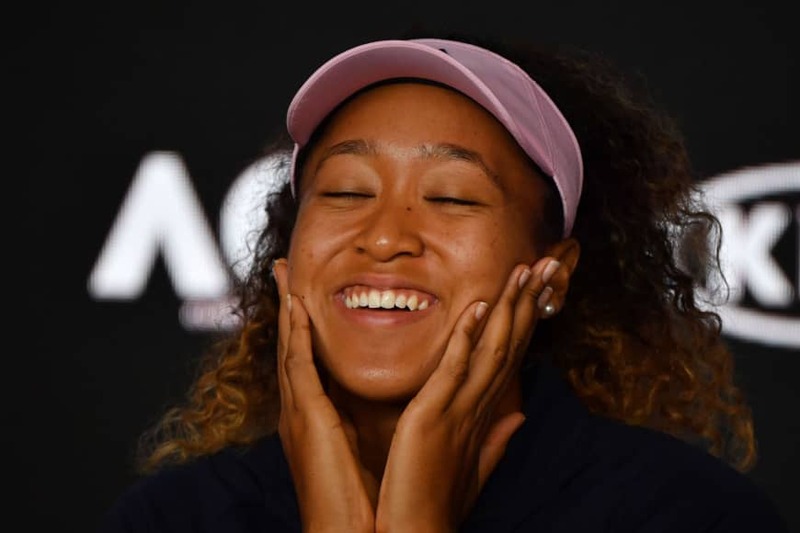 Osaka, who has a Japanese mother, a Haitian father and was raised in the United States, has not commented publicly on the issue as she bids for a second consecutive Grand Slam title at the Australian Open. However, others noted that Nishikori was also portrayed with lighter skin, which tends to be the norm in anime. Osaka has dual Japanese-American citizenship and often replies to questions from Japan’s media in English, apologizing for not knowing the appropriate word when she speaks Japanese. Osaka became the first Japanese player to win a Grand Slam last year after beating Serena Williams at the U.S. Open. That match also sparked a cartoon and race controversy when a caricature of Williams, who is black, showed her as a fat-lipped player jumping up and down on a broken racket. That cartoon was also criticized for whitewashing Osaka, who appears in the background with lightened skin and blonde hair. First published in The Japan Times on Jan. 24. One-minute chat about famous athletes. Collect words related to commercials, e.g., spokesperson, sponsorship, sell. 1) What was the advertisement for? 2) Why did it make some people angry? 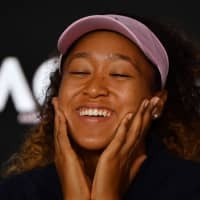 1) What do you think of Naomi Osaka? 2) Can you think of a topic that has caused an uproar recently?